Ivy Coach does not hire students who recently guided themselves successfully through the highly selective college admissions process (photo credit: Ad Meskens). We receive a number of calls and emails from students who recently earned admission to highly selective universities as well as from recent graduates of highly selective universities. These students want to help guide our students through the admissions process. Perhaps they’re under the assumption that because they earned admission to a highly selective college, they know all of the tricks and have all of the expertise to help others do the same. The same goes for the parents of students who earned admission to highly selective colleges. They call and write to us too. And, yes, if you’re a regular reader of our college admissions blog, you know that we roll our eyes. Every. Single. Time. Just because you earned admission to a highly selective college or just because your son or daughter earned admission to his or her dream college does not make you an expert on the admissions process. It doesn’t make you phenomenal at drawing out the best possible writing in an applicant, in finding his or her best stories to share with admissions officers. It doesn’t make you an expert at strategizing which school a student should apply Early Decision or Early Action to. It doesn’t mean that you know the ‘backdoor’ into a certain university. And, yes indeed, there are ‘backdoors’ into certain universities. And while we do appreciate the chutzpah of these students and parents in reaching out to us to offer up their services in a tough economy, we don’t hire recent high school and college graduates to guide our students through the admissions process. We don’t now. We haven’t ever. 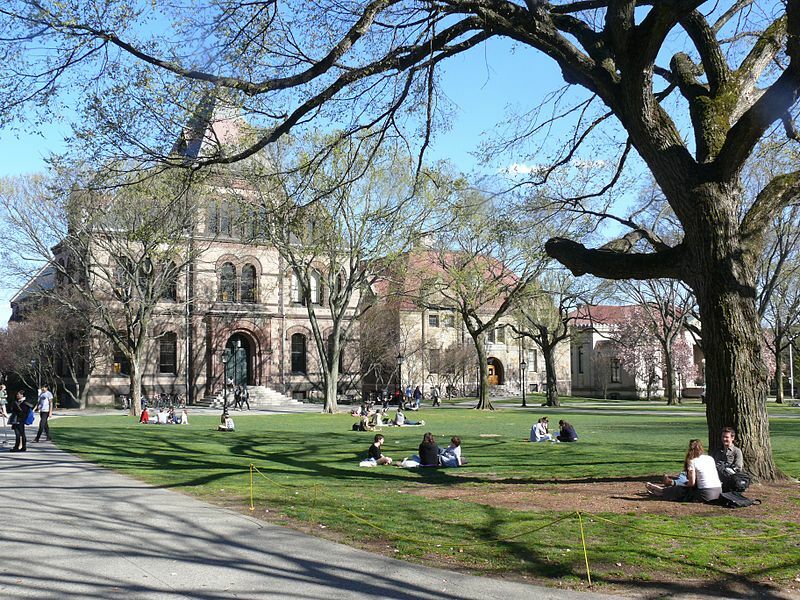 Do we hire former admissions officers at highly selective colleges? Yes. Do we hire a father who helped his daughter get into Cornell? No, not if that’s his main source of experience with the admissions process. While we’ve been receiving these calls and emails for many years now, we think we’ve hit an all-time high over the last couple of weeks with these inquiries and so we figured we’d write about it. Why not.